Minimize the look of wrinkles, blemishes and age spots by supporting your body’s natural detoxifiers with GSH Gold. Popular for its numerous skin health benefits, Glutathione can help reverse the signs of aging and leave your skin looking better than ever! Enhancing Glutathione levels can help balance complexion and minimize the appearance of wrinkles and age spots. A robust immune system is paramount to the fight against aging. Clearing away toxins and repairing oxidative damage helps keep our body healthy and looking beautiful! Supporting the body’s natural antioxidants is the single best way to ensure optimal health throughout the aging process. 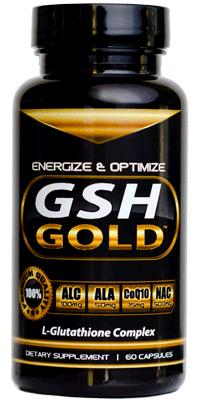 GSH Gold offers a robust blend of the most powerful antioxidants in order to improve your health and keep you looking your best! 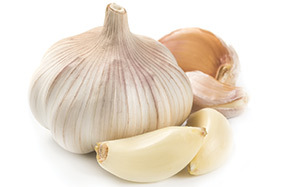 L-Glutathione is commonly used for its skin health benefits and detoxing capabilities. It can be found in many skin lightening products because it helps even out skin tone and provides that healthy glow we all strive for. 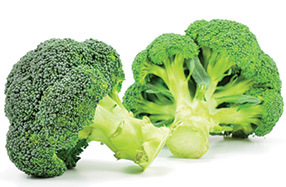 You can help naturally reduce the signs of aging by promoting Glutathione levels. Minimize the appearance of wrinkles, age spots and blemishes by increasing antioxidant activity with Glutathione. Get naturally flawless skin with GSH Gold. Toxins build up in the body, causing damage to our entire body. These toxins can have a profound effect on the health and appearance of our skin. Left unchecked, they will increase the appearance of wrinkles and blemishes. N Acetyl-L-Cysteine is a powerful antioxidant that can help improve the look and feel of our skin by lowering toxicity levels in the body. Helping to reduce the frequency and severity of breakouts. Glutathione production is also enhanced when supplementing with N Acetyl-L-Cysteine. An added bonus for the health and appearance of your skin when you supplement with both L-Glutathione and N Acetyl-L-Cysteine.